I Heart Characters |Thankful For A Cliche Character?? Hi friends! I'm back with I Heart Characters, hosted by the incredible Dani @ Perspective of a Writer, and this week's topic is all about being thankful for a character! I thought long and hard about this, because I'm thankful for so many characters. Harry Potter! Okay so I'm being super cliche right now but it's … Continue reading I Heart Characters |Thankful For A Cliche Character?? I Heart Characters |Middle-Grade Ghost-Busters! Hi friends! I'm back with I Heart Characters, hosted by the incredible Dani @ Perspective of a Writer, and this week's topic is all about those lovely ghosties. The Casper brothers. The Marshmallow Women. I don't know where these are coming from: MY FAVORITE MIDDLE GRADE SERIES* *shush Harry Potter doesn't count You see, the … Continue reading I Heart Characters |Middle-Grade Ghost-Busters! I Heart Characters |The Impossible Girl! Hi friends! I'm back with I Heart Characters, hosted by the incredible Dani @ Perspective of a Writer, and this week's topic is all about sylish characters. AKA characters I can't relate to because I look like a cheeseburger 99% of the time. BUT as for the character: *yeah the other 1%? That's me looking … Continue reading I Heart Characters |The Impossible Girl! I Heart Characters |A Mental (-ly Ill) Case! Hi friends! I'm back with another post, one of my absolute favorites to do: I Heart Characters! This meme is hosted by the lovely Dani @ Perspective of a Writer! I know it's not Thursday (when I normally do these) but I have another planned post for tomorrow. 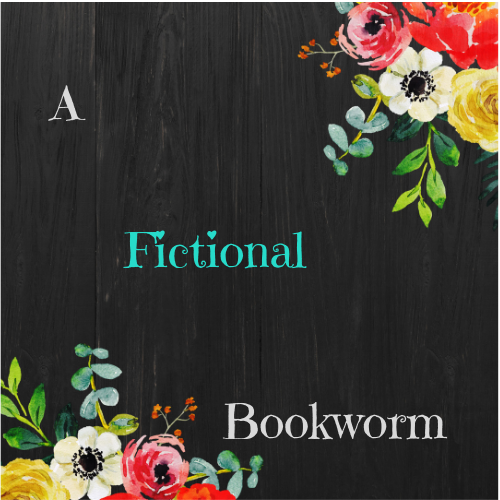 And I really didn't want to miss out on … Continue reading I Heart Characters |A Mental (-ly Ill) Case!